New to CrossFit? No problem!! That’s why we have Foundations. 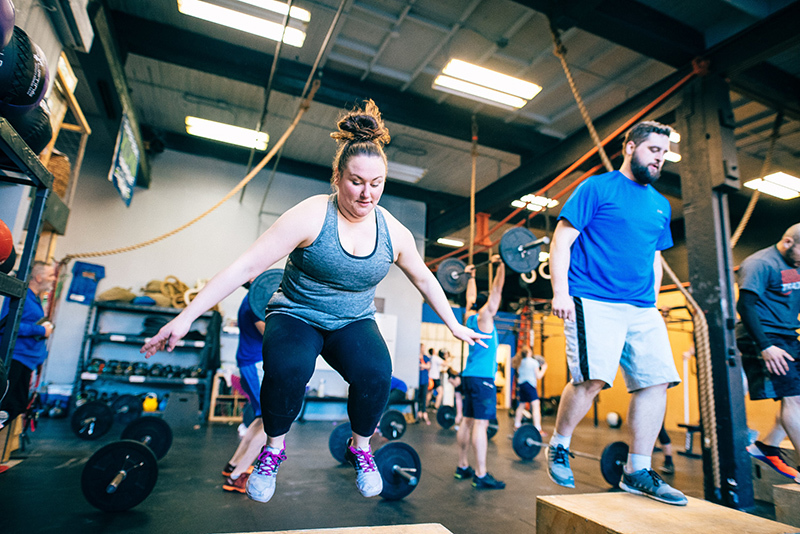 Our Foundations classes are designed to ease you into training or serve as a refresher if you’ve taken a break from CrossFit. How to sign up for a free class? Contact us and we’ll get back to you to schedule. If you are new to CrossFit, we require all new members to complete our Foundations series which is three personal training sessions with our Head Coach. Foundations is included in the Unlimited Monthly Membership with a 3 month commitment. Discounted memberships are not applicable. If you are unable to commit to the 3 months, you are still welcome to take our Foundations series for $225. Email us at info@crossfitws.com for more info and we can get you started today! Our experienced coaches will work with you to make sure you are ready to move on to regular classes after completing the Foundations training sessions. Once you move onto regular classes, we’ll be with you every step of the way during your progression. And never be afraid to ask questions in Foundations or regular classes….we WANT you to be successful in CrossFit! We want you to start off strong with confidence and skill! That’s why we require people new to CrossFit to finish the Foundations program before joining regular classes.